GREAT OPPORTUNITY FOR A FIRST TIME HOME BUYER TO PURCHASE A GREAT CONDO UNIT. 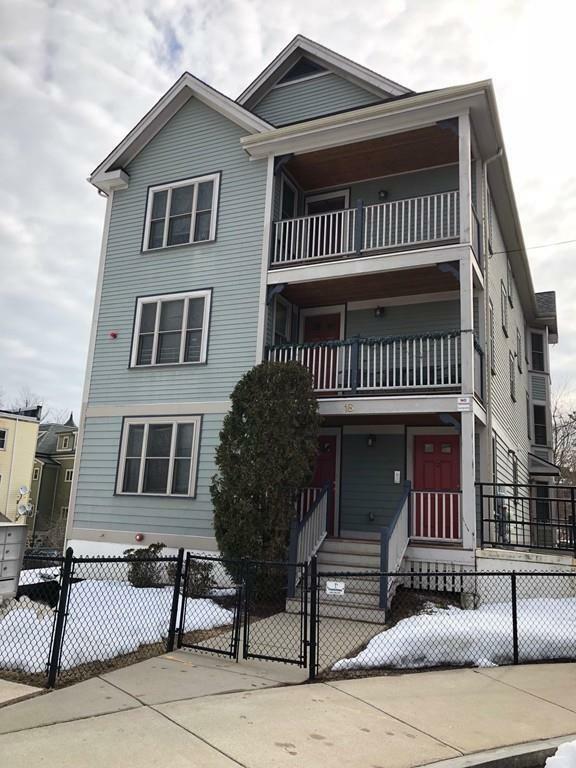 STAINLESS STEEL APPLIANCES, LAUNDRY IN THE UNIT, ONE DEEDED PARKING SPACE...JAMAICA PLAIN LINE....CLOSE TO JACKSON STATION, SHOPS, HIGHWAYS AND THE MANY AMENITIES ROX/JP HAVE TO OFFER. THIS IS AN AFFORDABLE HOME OWNERSHIP, BUYERS MAY EARN UP TO 80% OF THE AREA MEDIAN INCOME - MUST BE QUALIFY BY DND TO PURCHASE.